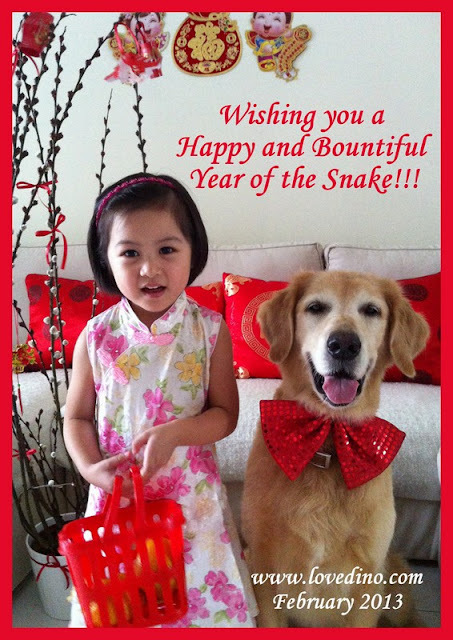 Wishing all a healthy and prosperous year of the snake!!! P.S. 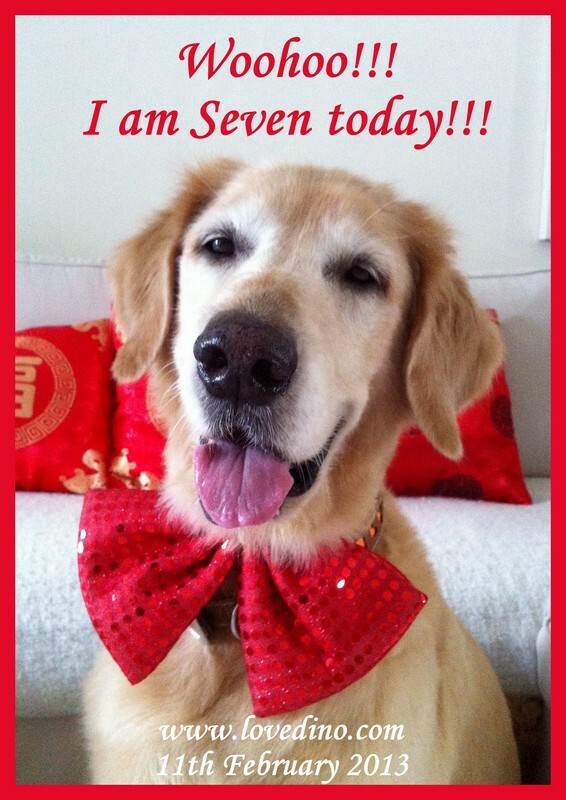 Today happens to be my 7th birthday too, so it's a double celebration!!! 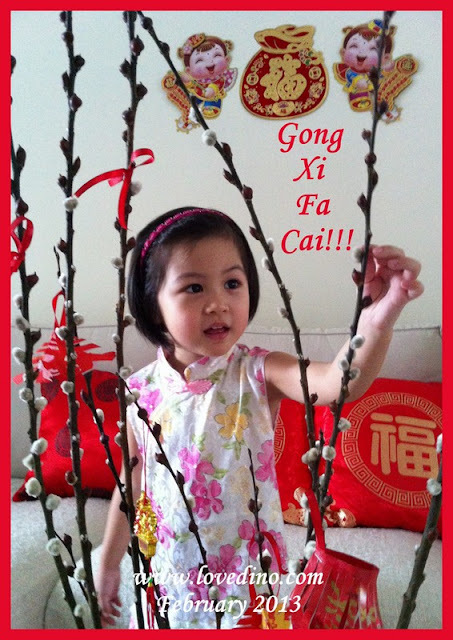 The weather is wet and gloomy, but I smell cake in the air!! !